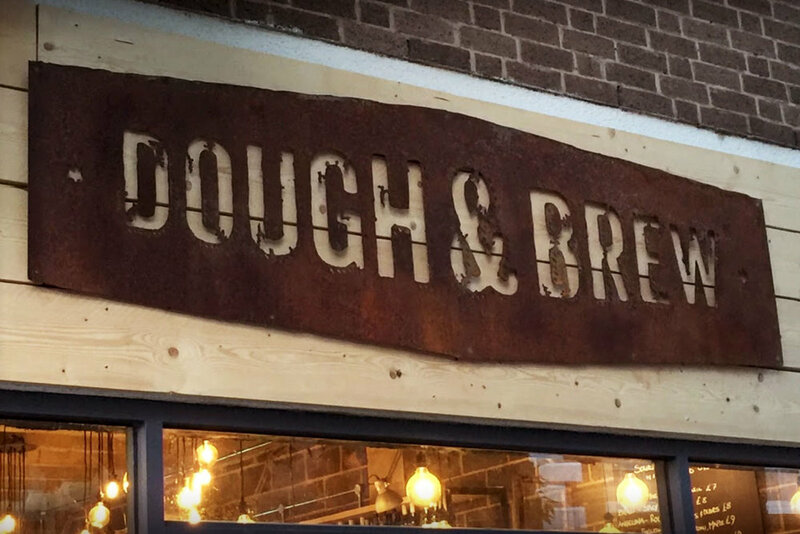 From the makers of streetfood emporium Spectacular Goat comes... Dough & Brew, the company's first restaurant on 45 Brook Street in Warwick. The team serve up Slow Food based around their wood fired oven, combined with an epic selection of craft ales and coffee brews too. 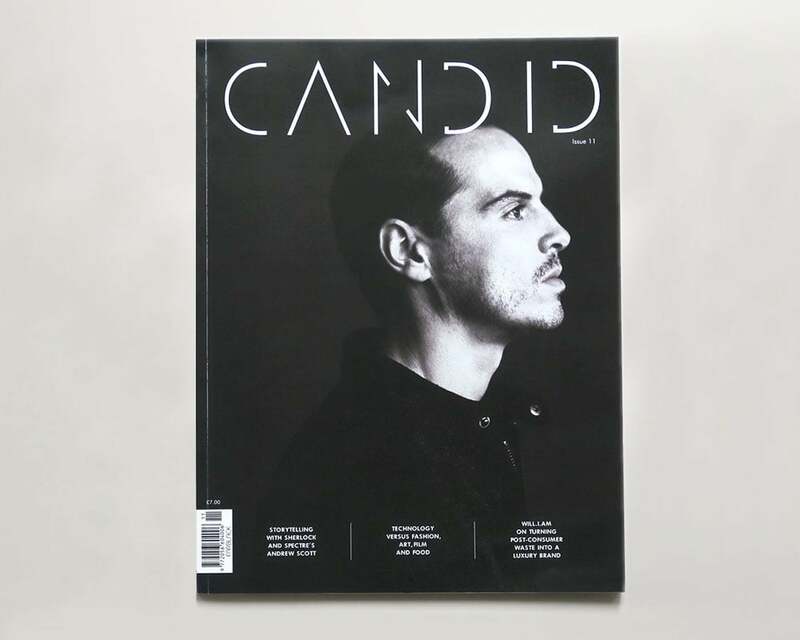 The Usual Studio previously worked with John and Sara on the Spectacular Goat identity, so we were excited to work with them again. 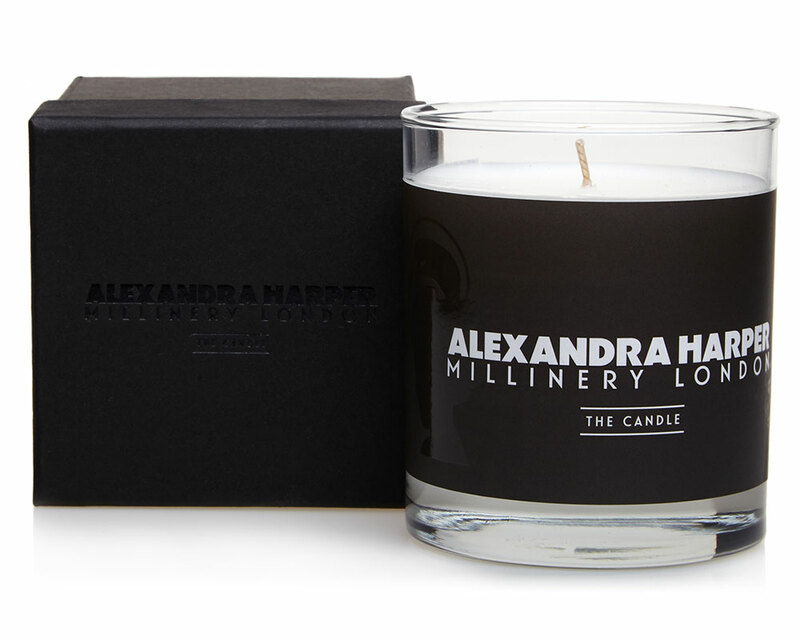 A couple of meetings spent brainstorming helped us to visualise how the interior would look, which would inform choices for the brand identity. 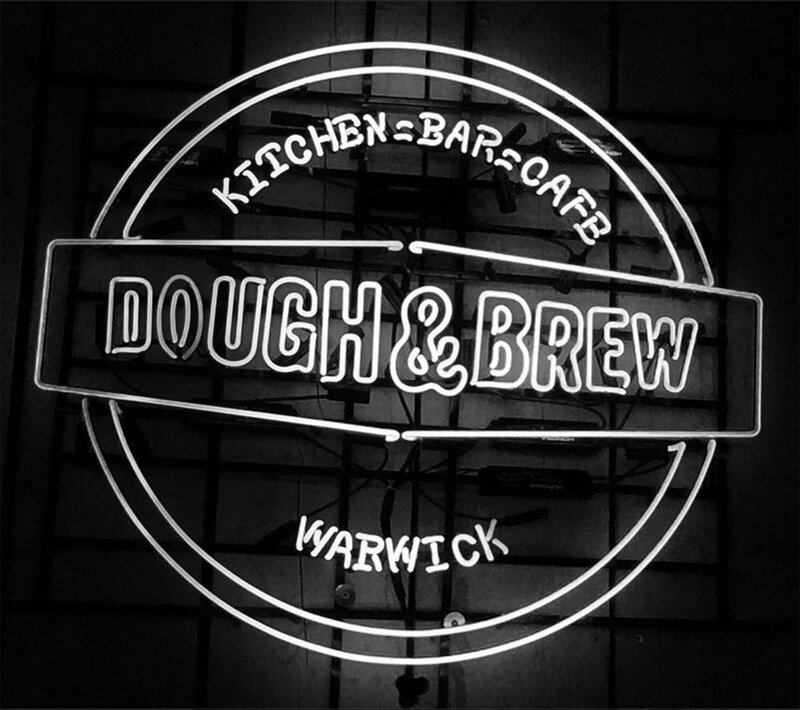 Since its launch Dough & Brew is proving very popular, the menu has been extended and they now host movie sessions, cocktail nights, live sport and more, open Wednesday to Sunday, 9.30am-9.30pm. Thoroughly recommend trying the 'Sir Winston', it made the last 16 in the National Pizza Awards and it's stunning! !